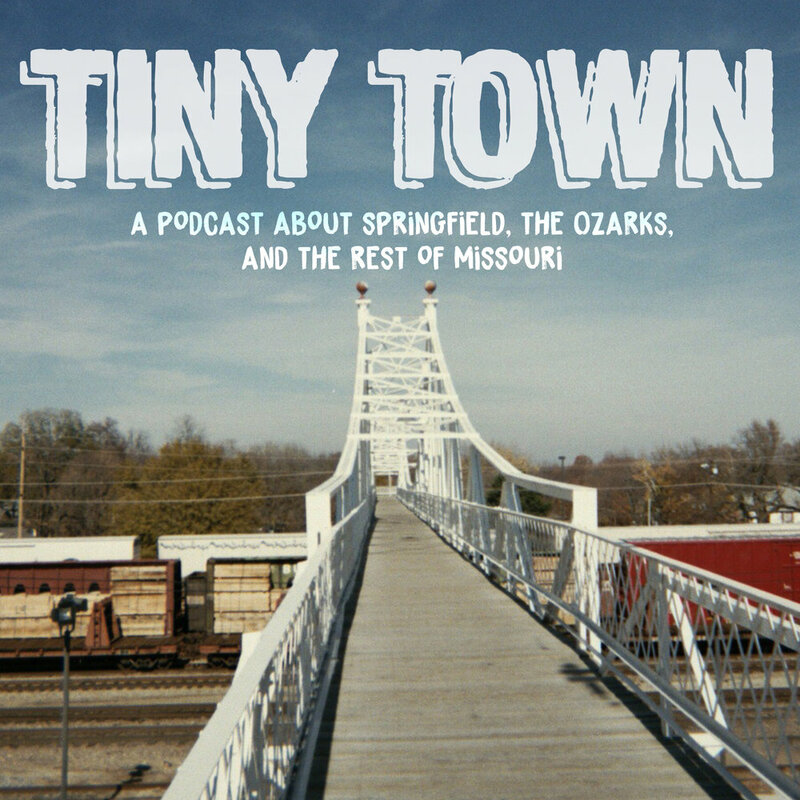 A podcast about Springfield, Missouri, as well as the many other surrounding communities and regions in the Midwest. Serial adventure podcast that follows our D&D 5e campaign. Fireballs and failures aplenty! Somebody has to watch those seemingly infinite Nic Cage movies that show up when you're scrolling through Netflix. We found him.